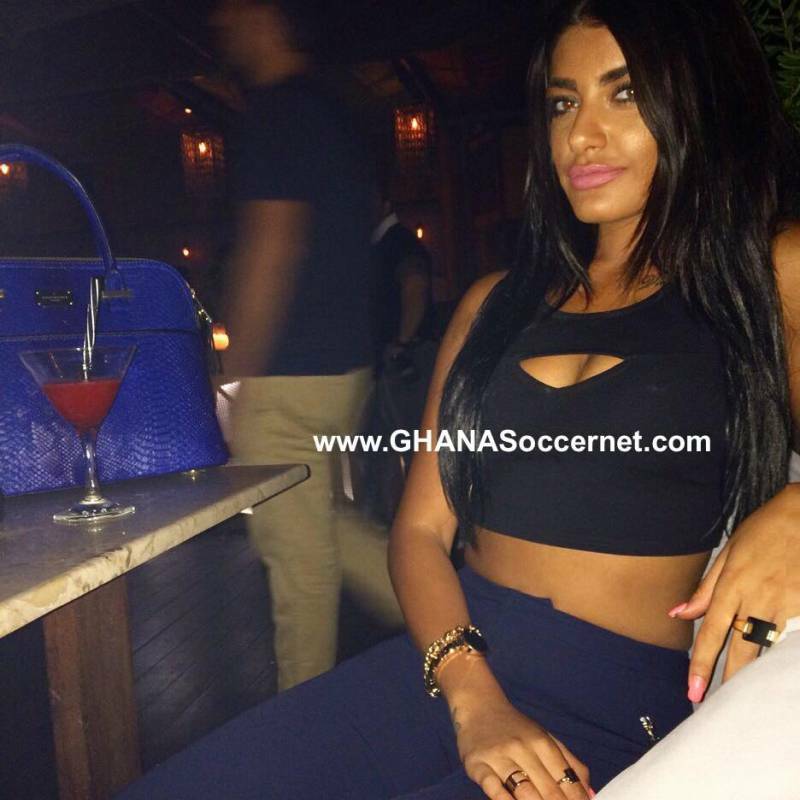 GHANAsoccernet.com bring you exclusive images of Michael Essien's new girlfriend in Greece. The 32-year-old is captured hanging out with the Greek goddess at a luxurious pub in the Greek capital. Essien has endured a nightmarish time since joining giants Panathinaikos with recurrent knee and groin problems.